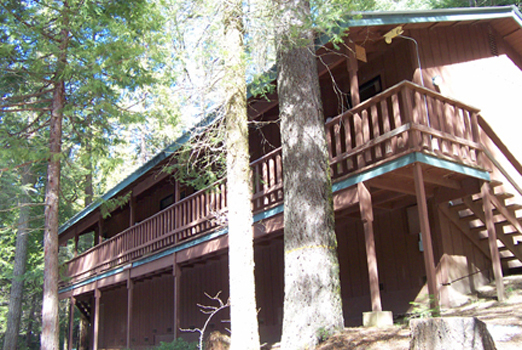 Eagles Perch is a dorm-style accommodation. Each room has a private bathroom and shower. Bedding and towels are not provided.